While I was working yesterday from my office space, I got quickly distracted and wrapped up in a day dream. I looked around and realized I loved every desk detail around me. 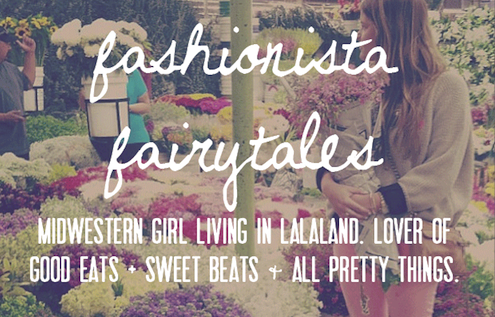 My boss, Jen, has the most "effortlessly chic" style...hence the blog name. We usually work from her dining room table // the perfect amount of natural light, enough space for our laptops & DIY projects, and most importantly, simple yet elegant surroundings. While she has a home office as well, this spot is where it's at. My mind began to wander...what do I want my organized chaos office to look like down the road...? I think it is important to have a lot of white in your office. It makes it feel clean, fresh, and isn't too distracting. But it is just as important to add pops of color. You don't want to feel as if you are in a loony bin. 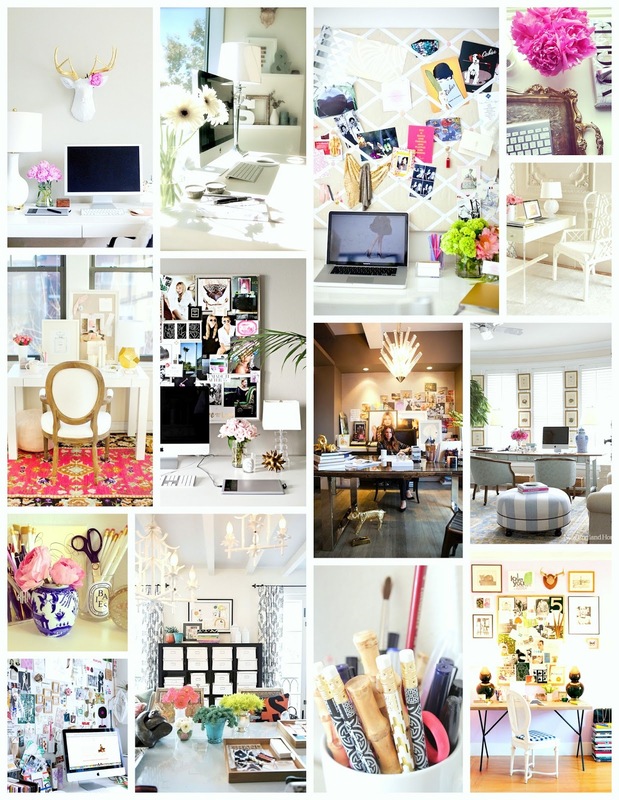 That is where flowers, inspiration boards, candles, prints, and fun rugs come into play. Since I am working in a creative business, I want my office to reflect my personal style & inspiration as well. ohhh Blair I love your office inspiration! It's funny you wrote about this because I just did a post about our office this morning... We are much more "rustic" though...beware.